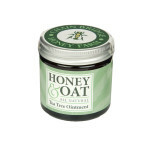 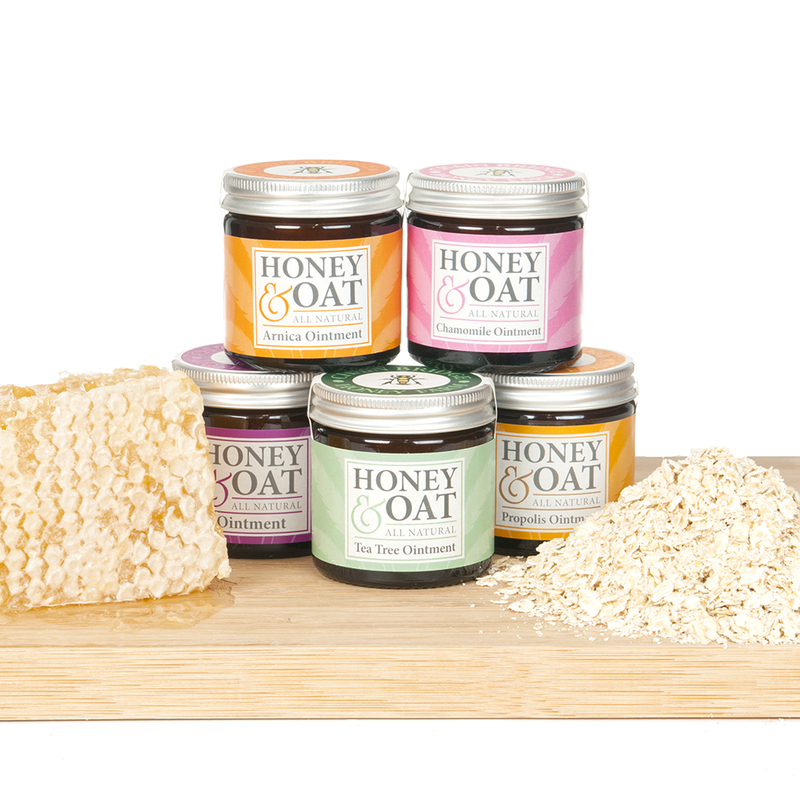 Our Honey and Oat Ointment harnesses the natural benefits of both honey and oats to rejuvenate your skin. 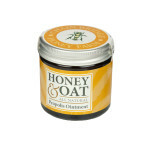 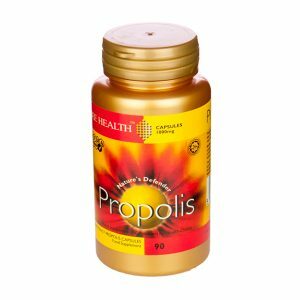 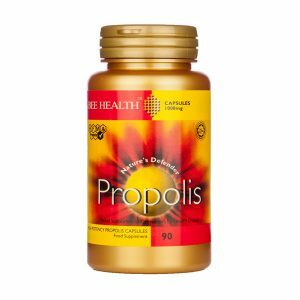 Added to this is propolis tincture made from propolis collected from our own bees. 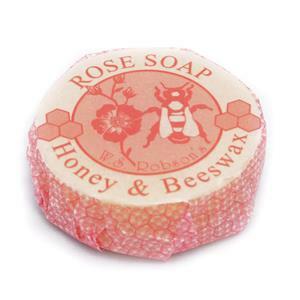 It can be applied anywhere on the body – hands, feet, elbows, toes – and requires gentle working in. 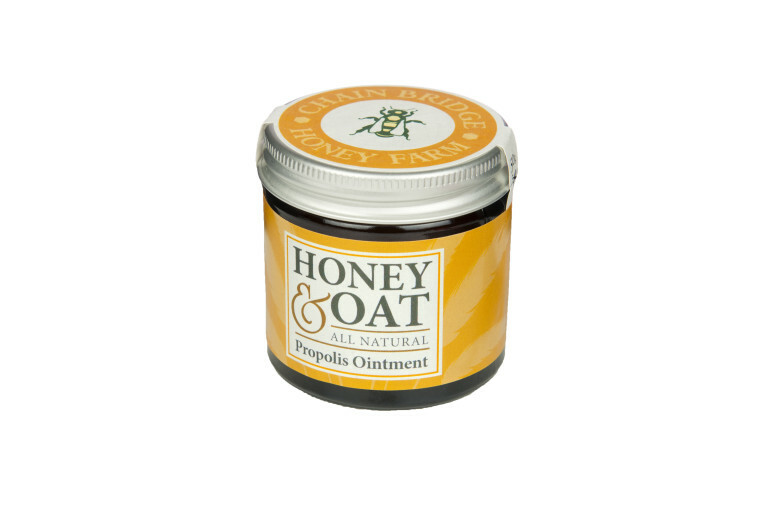 The ointment contains 20% honey alongside our own beeswax combined with sweet almond oil, safflower oil, oat oil (5%), propolis tincture (2%) and vitamin E.
Propolis is a sticky substance made by bees from tree resins. 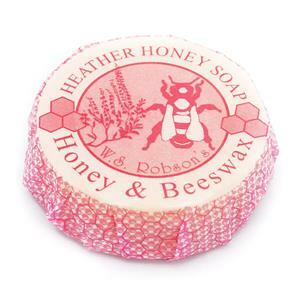 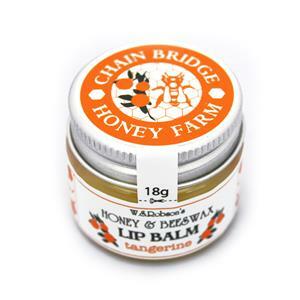 It is used by the bees to sterilise the inside of the hive and so is recognised for its antibacterial properties. Ingredients: Prunus dulcis (Sweet Almond Oil), Cera alba (Beeswax), Mel (Honey), Avena sativa (Oat Oil), Carthamus tinctorius (Safflower oil), 2% Propolis Tincture, Tocopherol (Vitamin E).